Women love jewels, but primadonnas love them even more! The fairy-tale world of opera is not just about singing, performances, dreams and spotlights, but also about extravagance and wonderful jewels that superstars love to wear during their most important concerts, recitals, photos and public events. 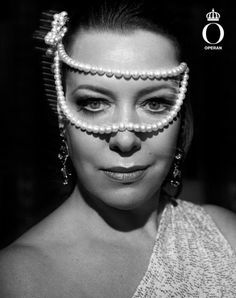 Operafashion will show you the most beloved opera stars and their precious jewellery, not matter if borrowed or purchased. Maria Callas, the legendary Greek soprano, loved jewels and was a passionate and discerning collector of fine pieces. She caused a sensation each time she appeared in one of her long dresses, sparkling with beautiful Van Cleef & Arpels or Faraone and Cartier jewels. “La Divina” was fascinated by the creations of Van Cleef & Arpels and never missed an opportunity to visit the Maison at 22 Place Vendôme in Paris. 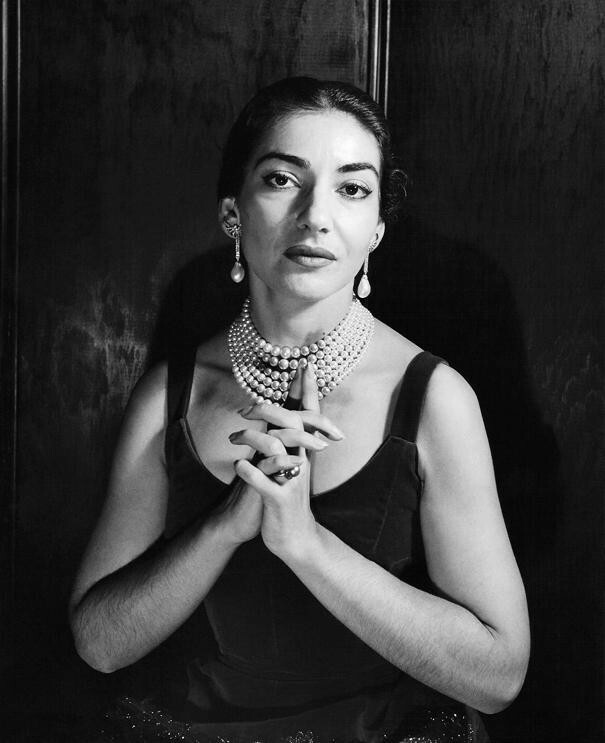 Probably in the late 1950s, Maria Callas went at Van Cleef & Arpels and she trying on a diamond collarette set with pear-shaped diamon of cognac. The piece was given to her on loan by the Maison, together with ear pendants. Van Cleef & Arpels, diamonds collarette set with pear-shaped diamon of cognac. Among the special orders which the Van Cleef & Arpels created for her over the years, was a gold and diamonds evening bag and the famous five-leaved brooch in diamonds and rubies in 1967. The platinum brooch is set with cushion-cut oval rubies, round, marquise, and baguette-cut diamonds. 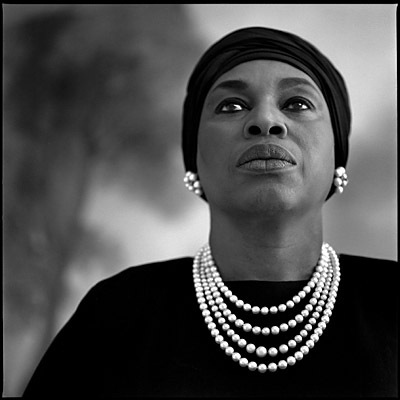 The famous soprano wore the brooch on several occasions. Not to forget the turquoise and diamonds necklace and ring created in 1970s, the fabulous ruby and diamond parure created by Van Cleef & Arpels: and they were much loved by “La Divina”!